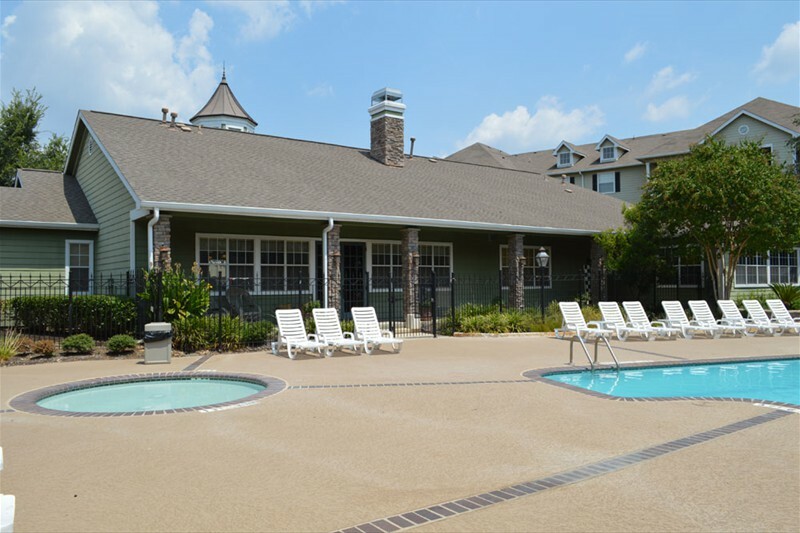 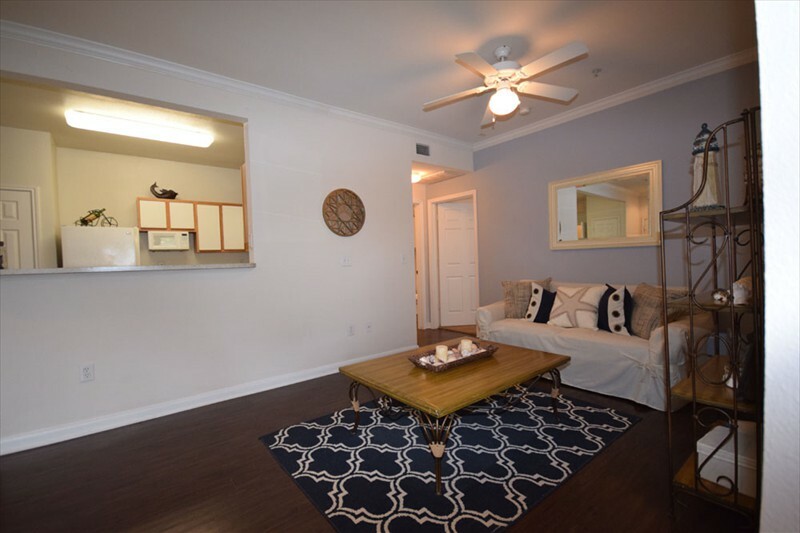 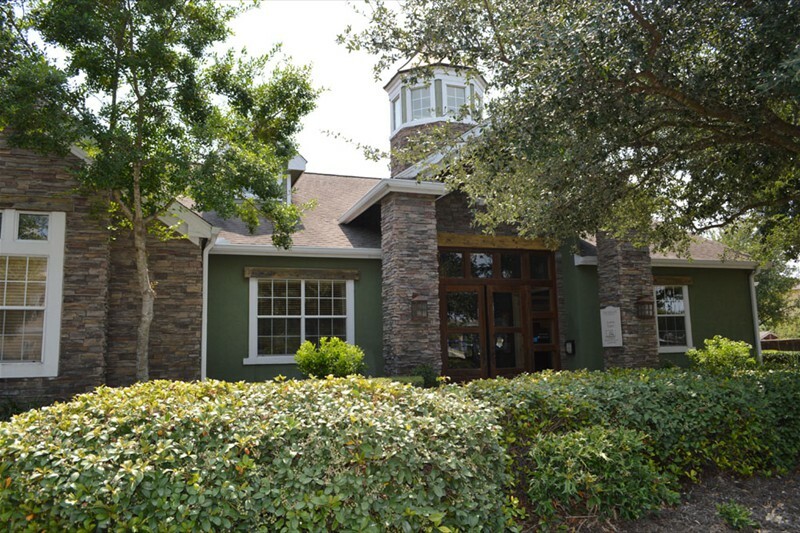 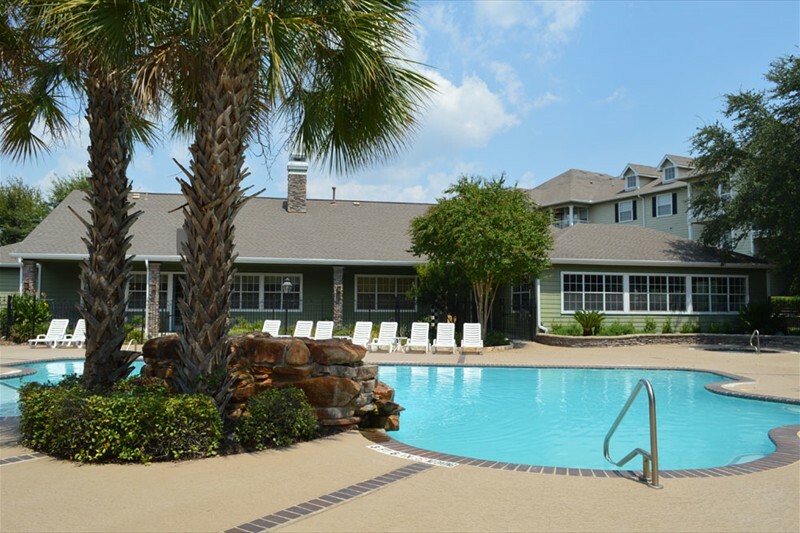 Welcome to The Enclave at Buckhorn Crossing! 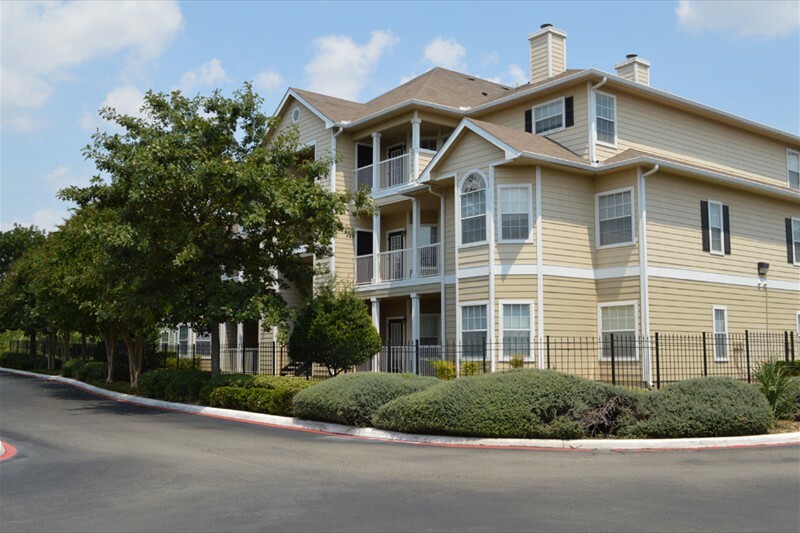 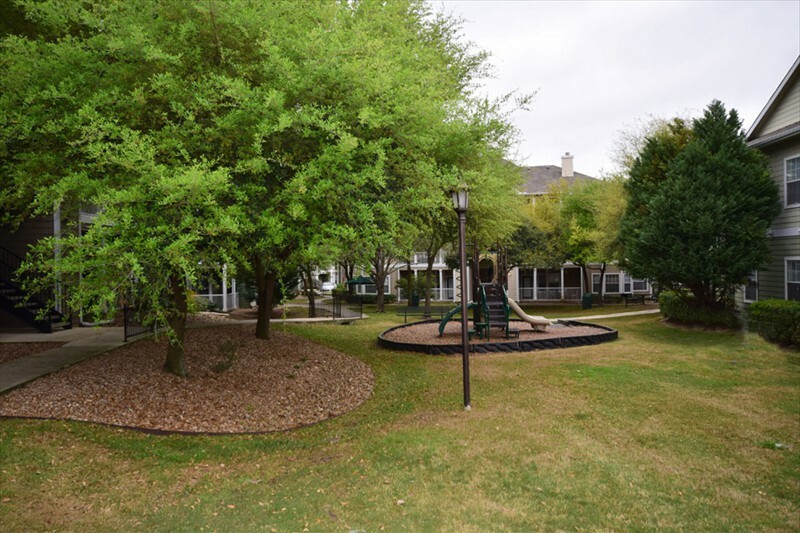 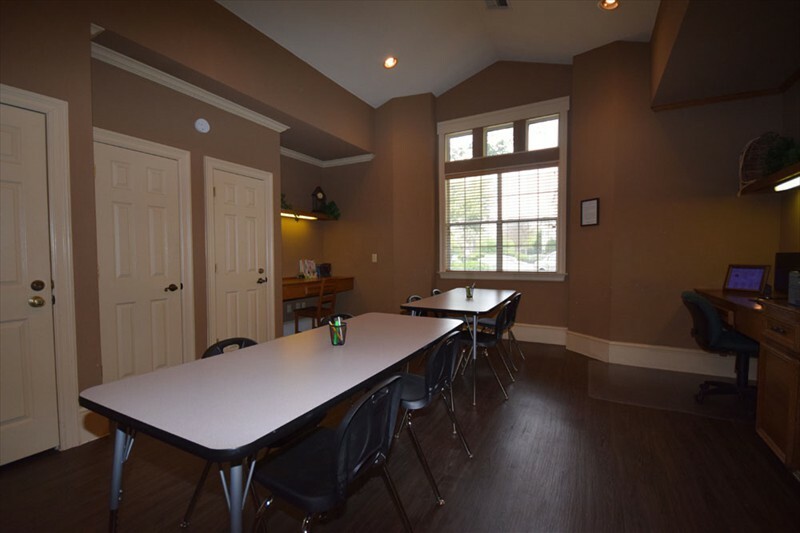 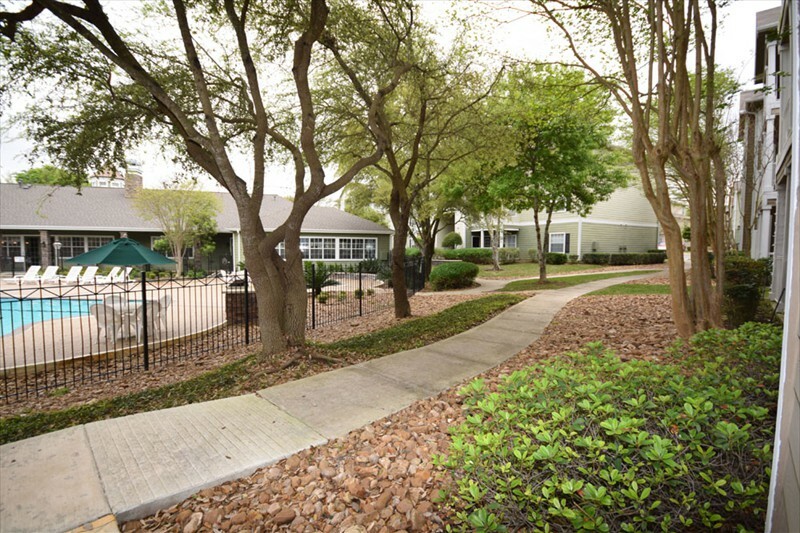 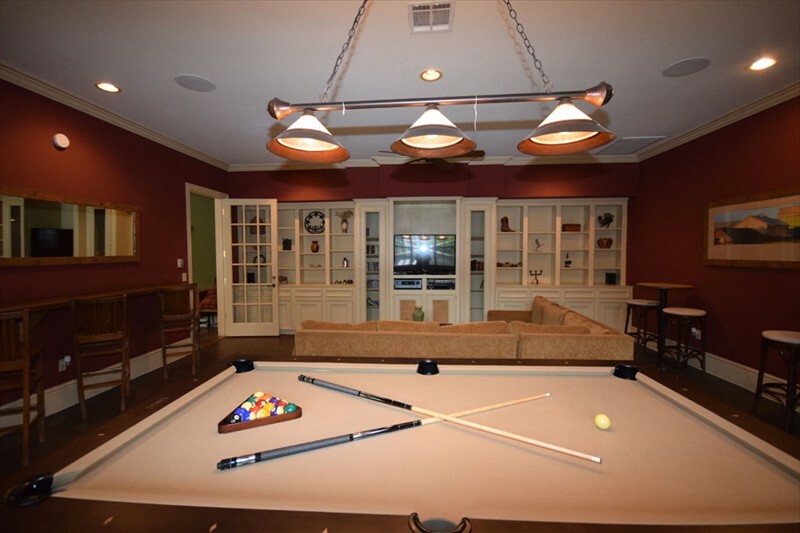 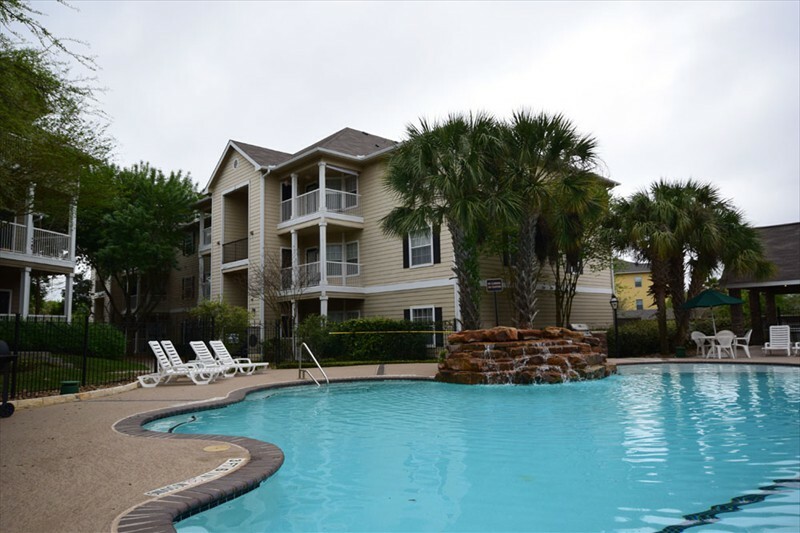 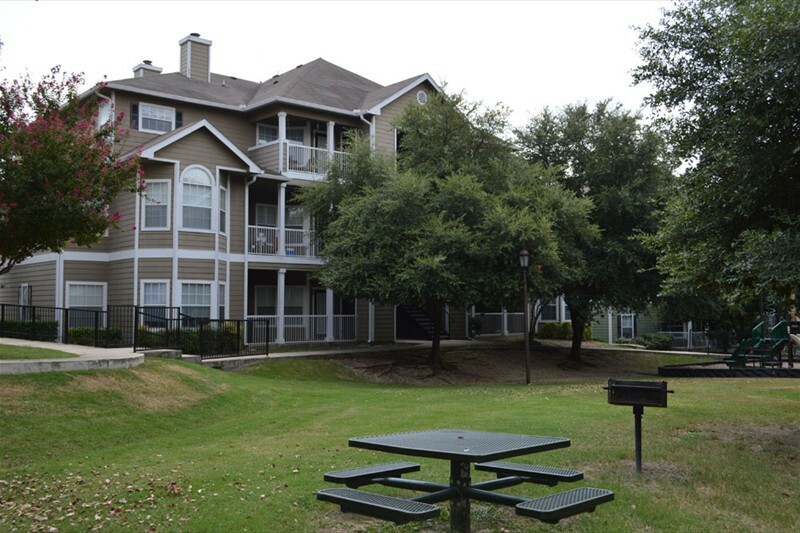 This gorgeous upscale community is nestled in beautiful San Antonio, Texas within a natural wooded setting that plays host to southern colonial architecture. 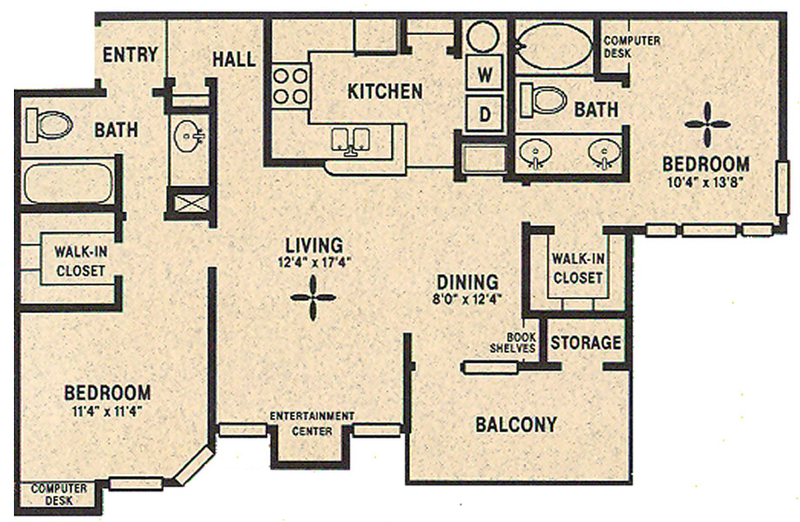 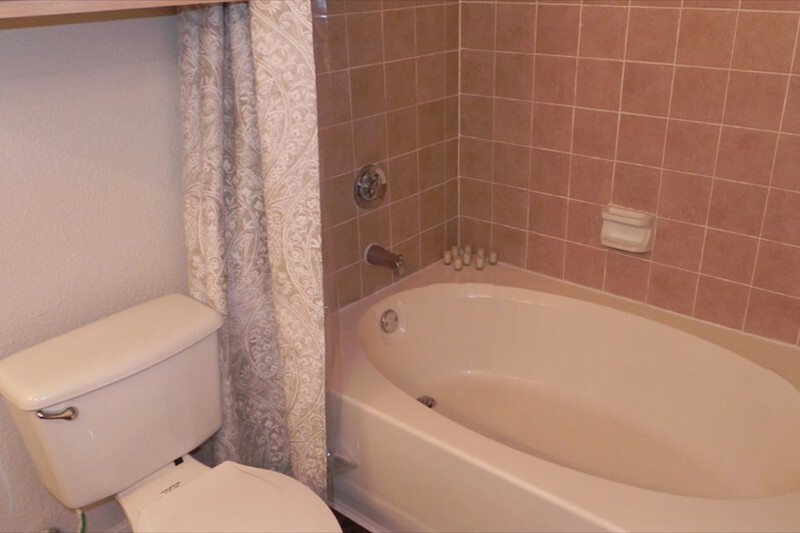 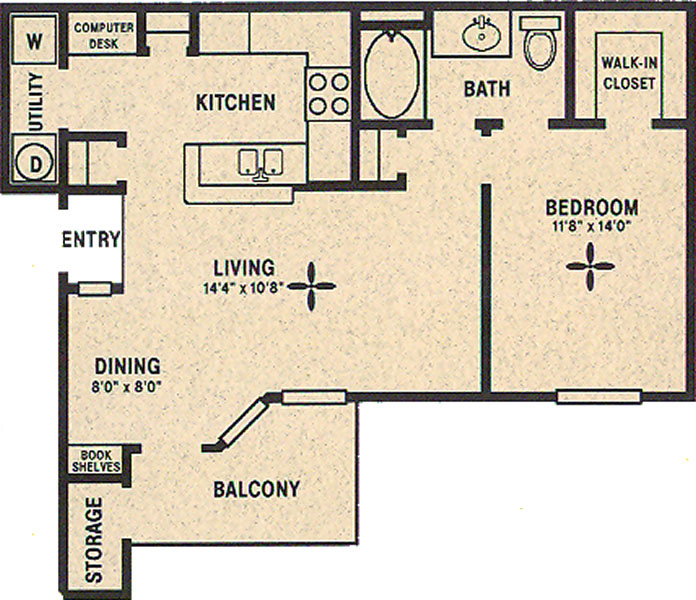 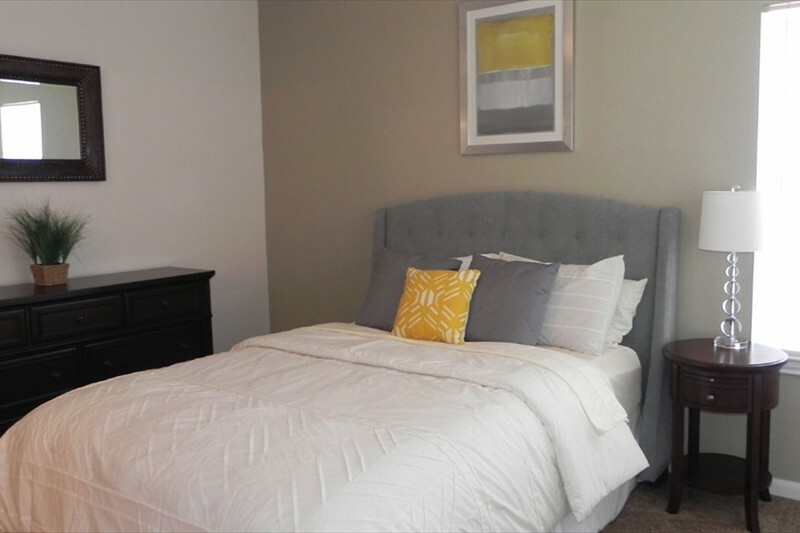 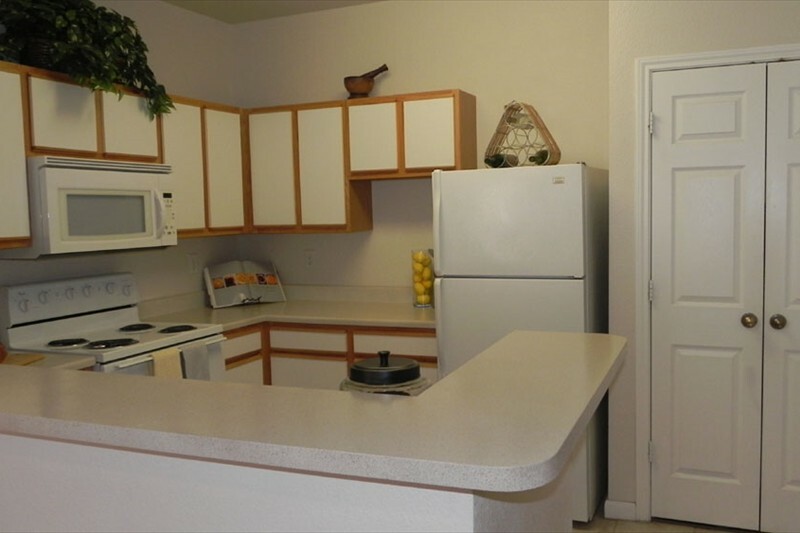 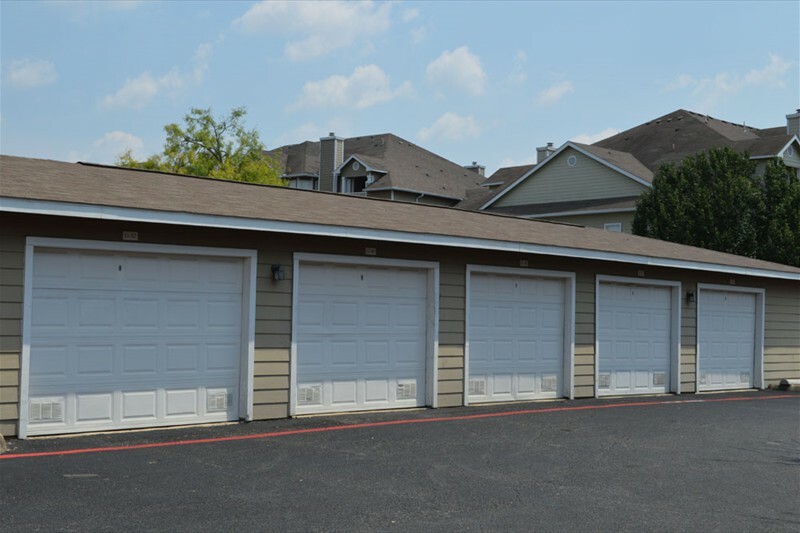 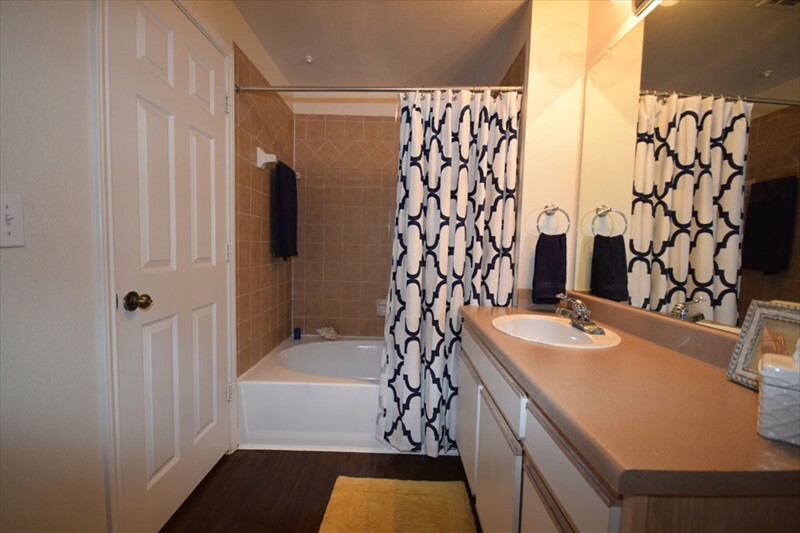 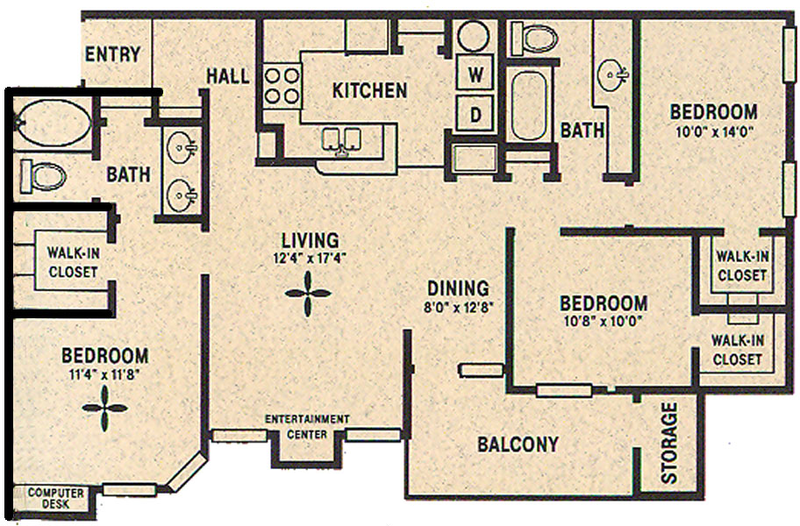 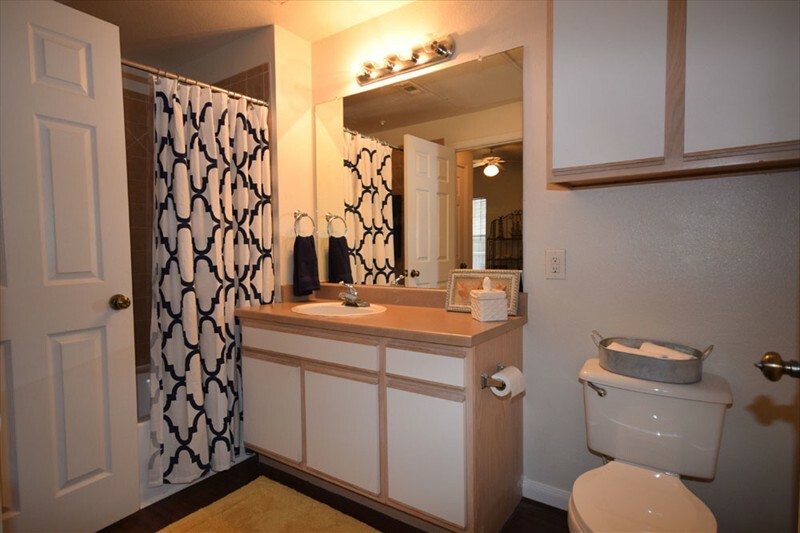 The Enclave at Buckhorn Crossing is just minutes from I-10, North Loop 1604 and close proximity to Medical Center! 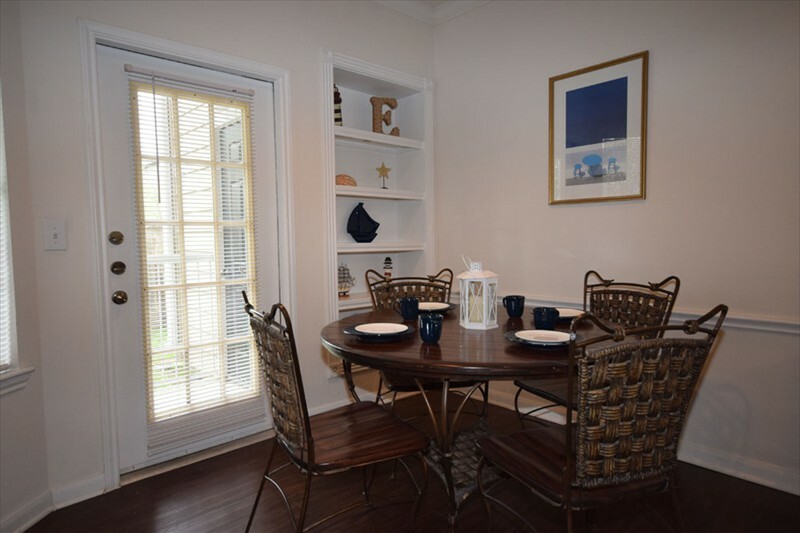 Come see why The Enclave at Buckhorn Crossing is the best place to call home. 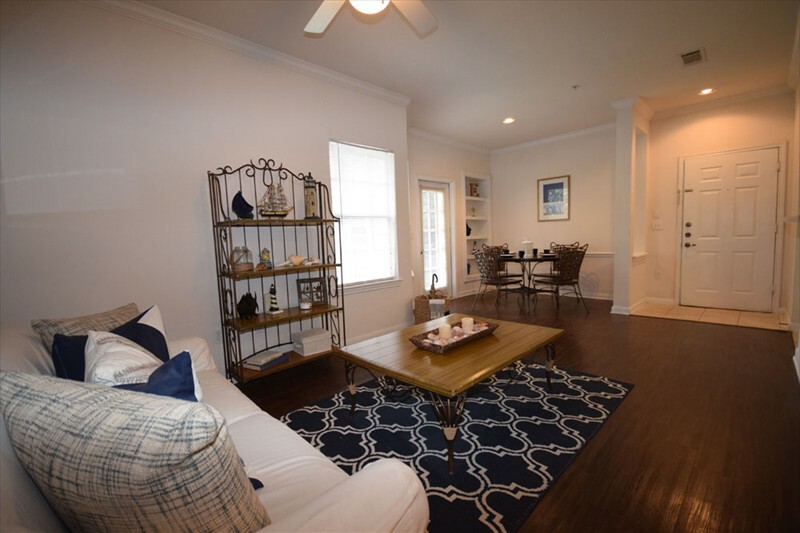 Check Out The Enclave at Buckhorn Crossing! 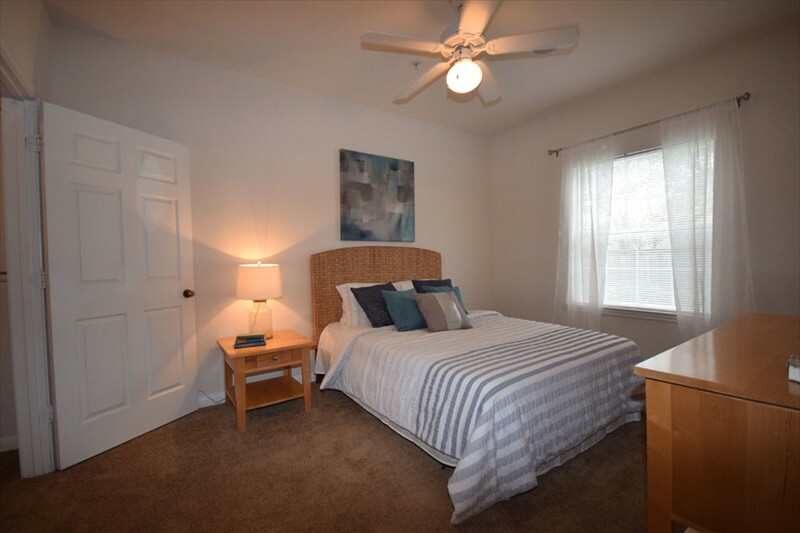 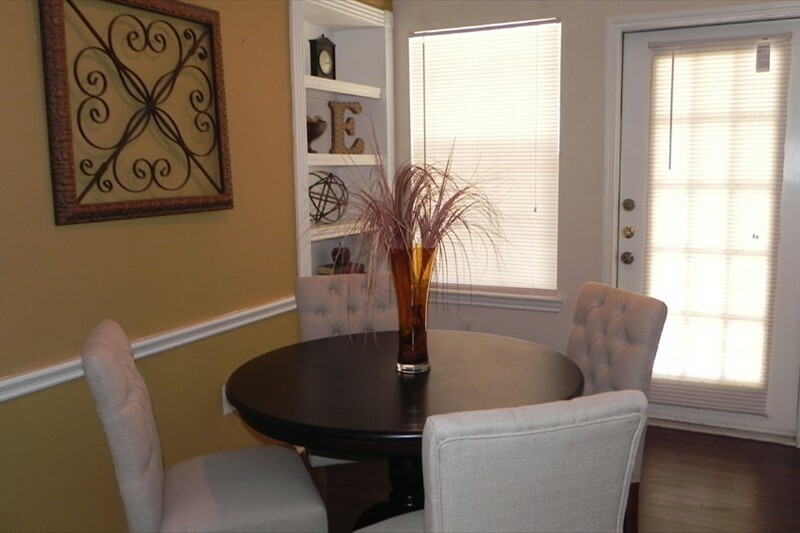 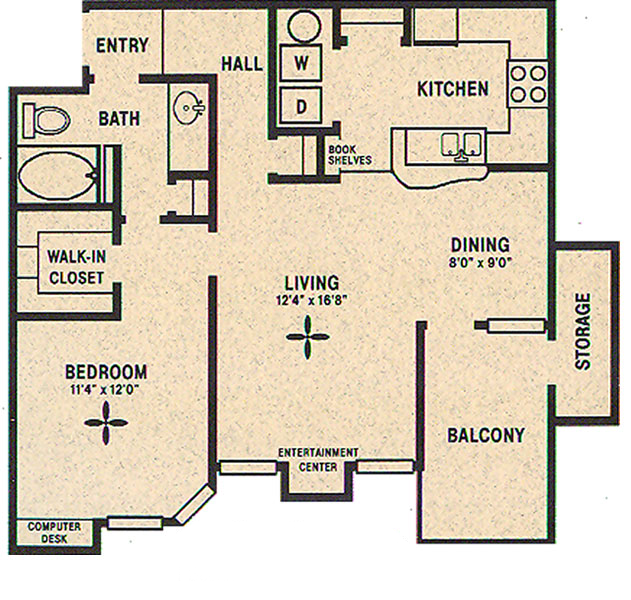 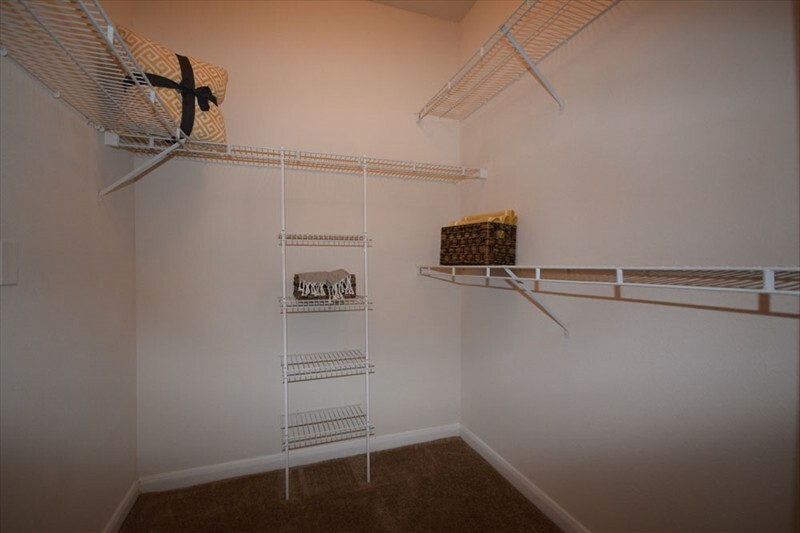 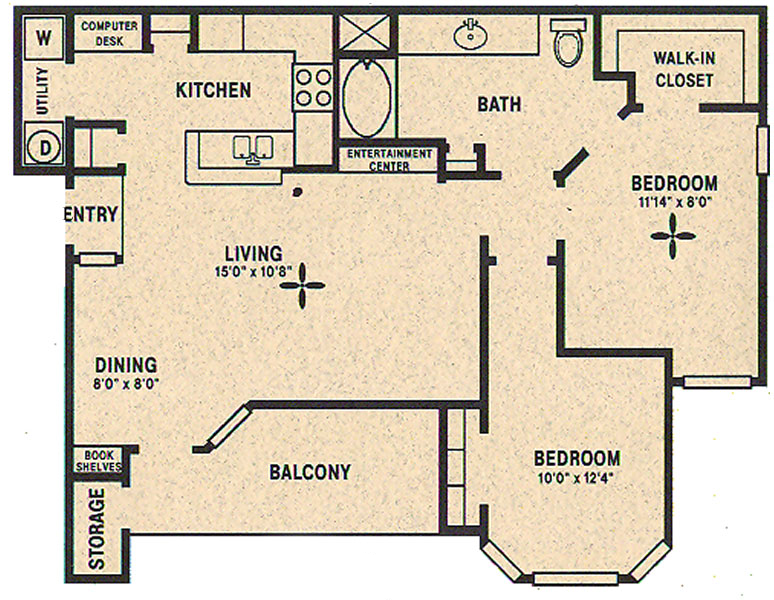 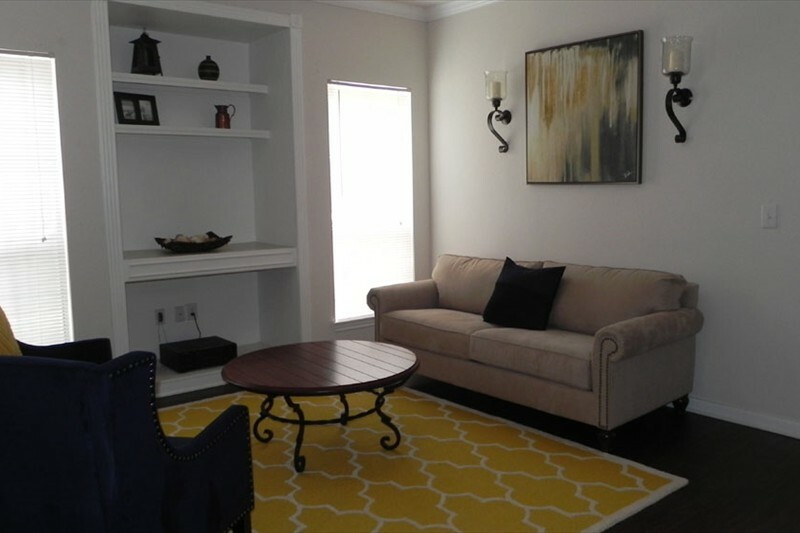 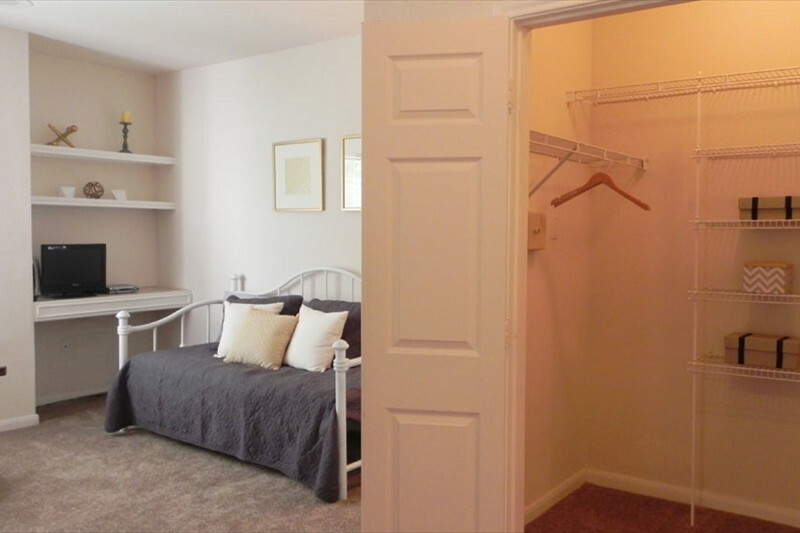 The Enclave at Buckhorn Crossing is conveniently located close to everything. 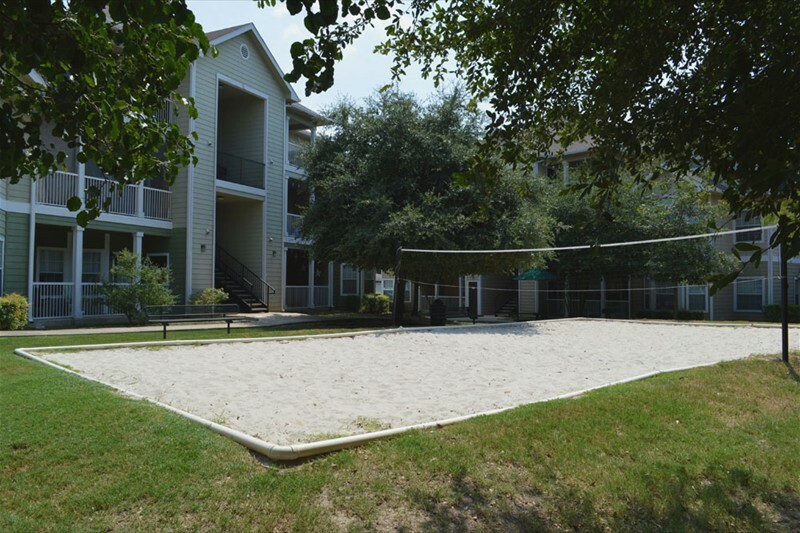 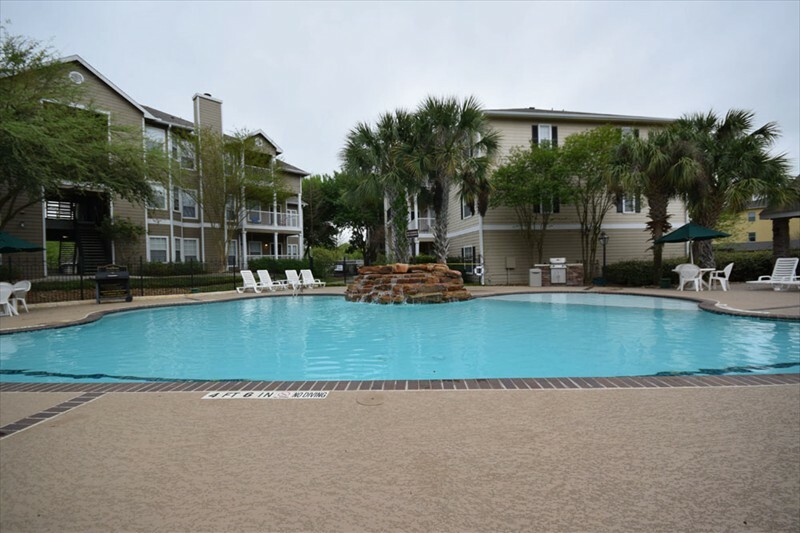 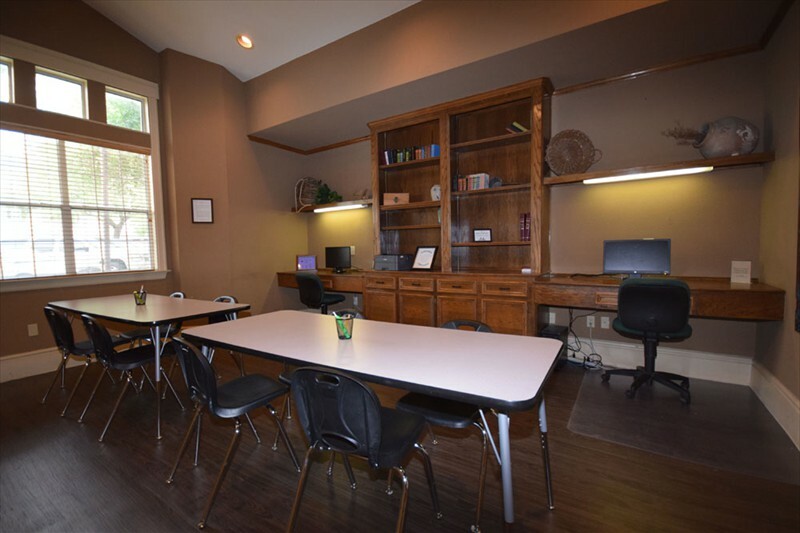 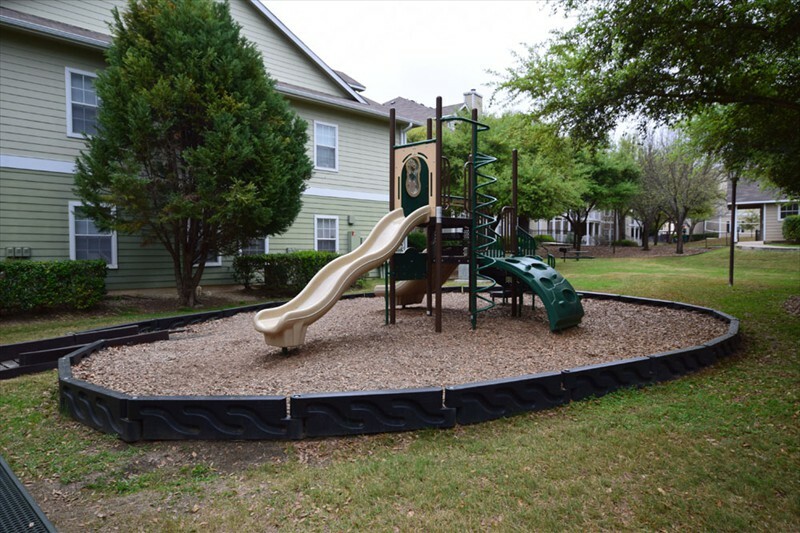 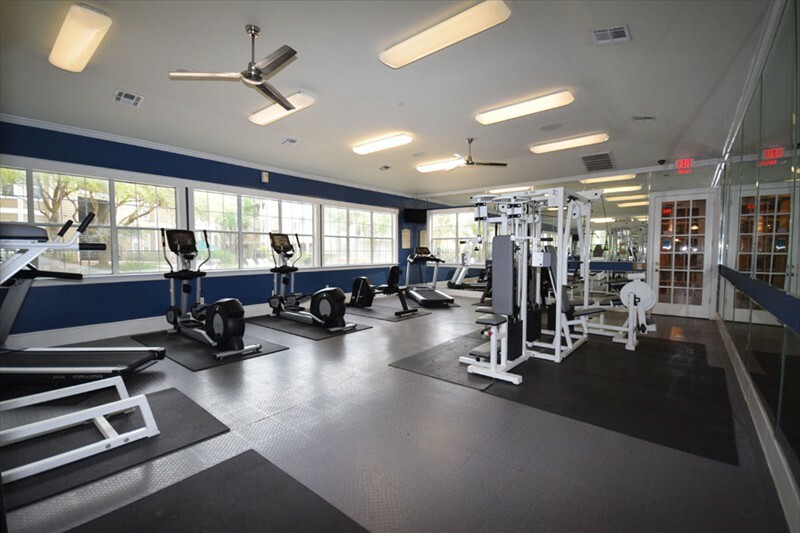 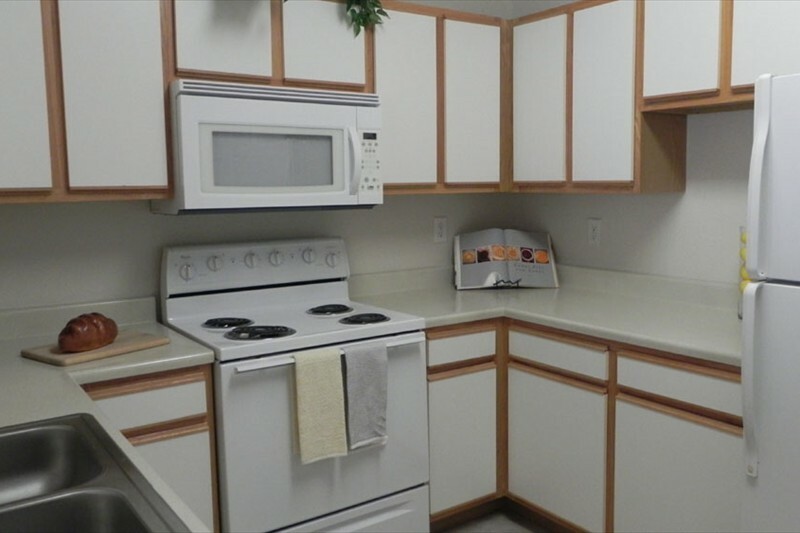 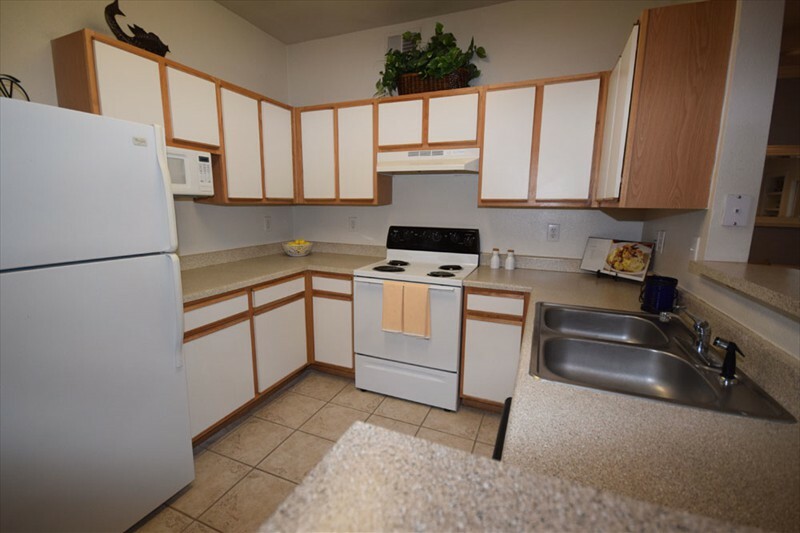 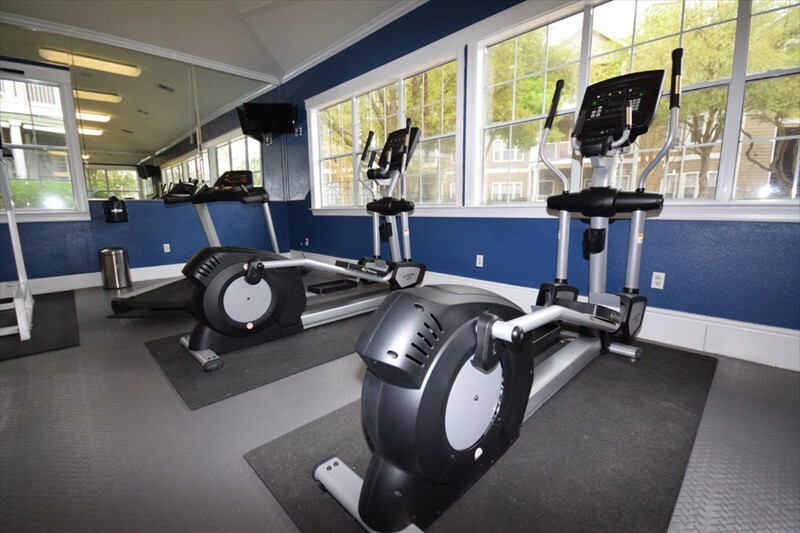 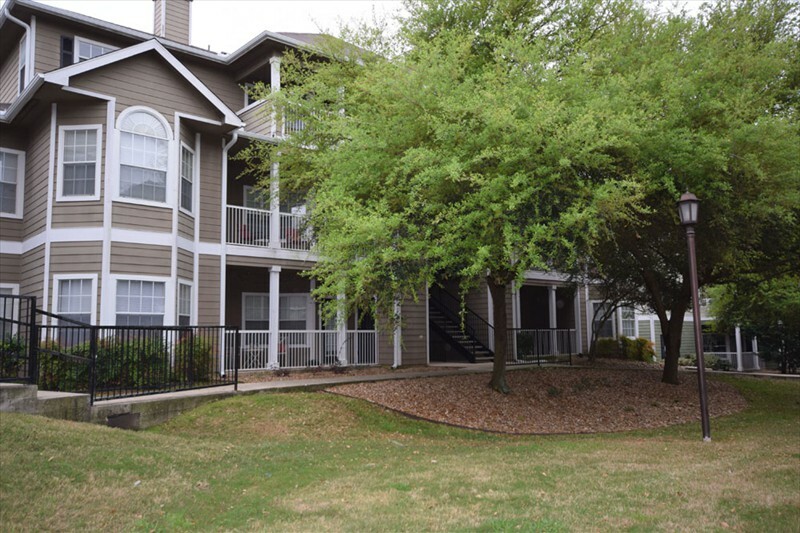 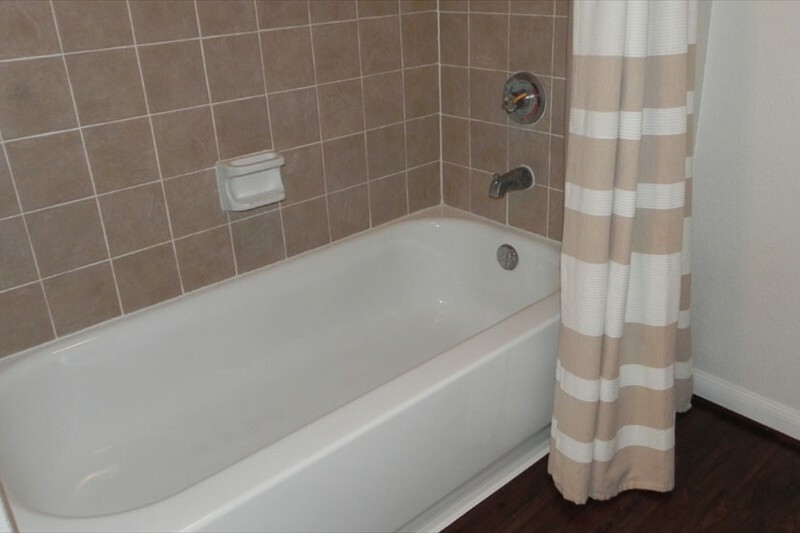 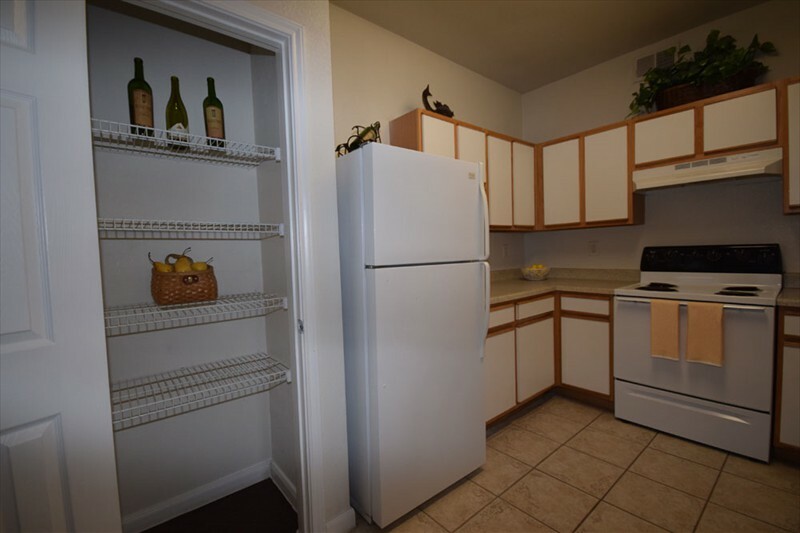 Check out our community amenties and apartment features below. 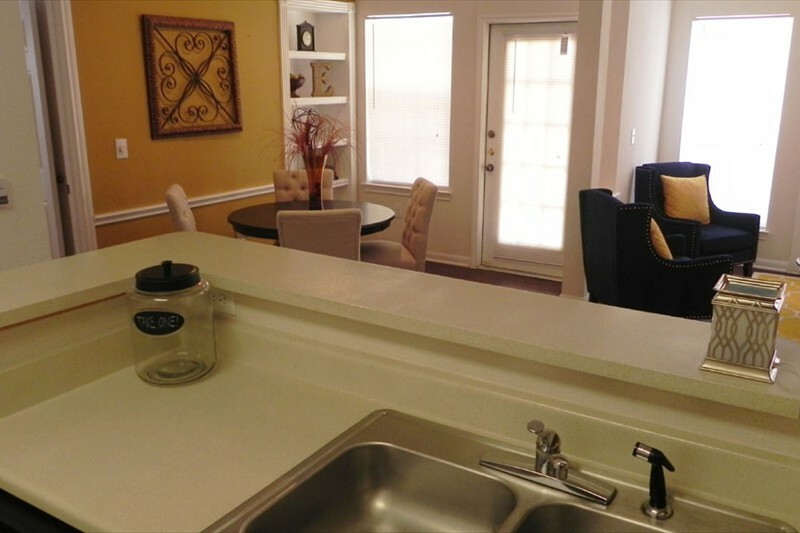 Call or come by and visit The Enclave at Buckhorn Crossing today - you'll be glad you did! 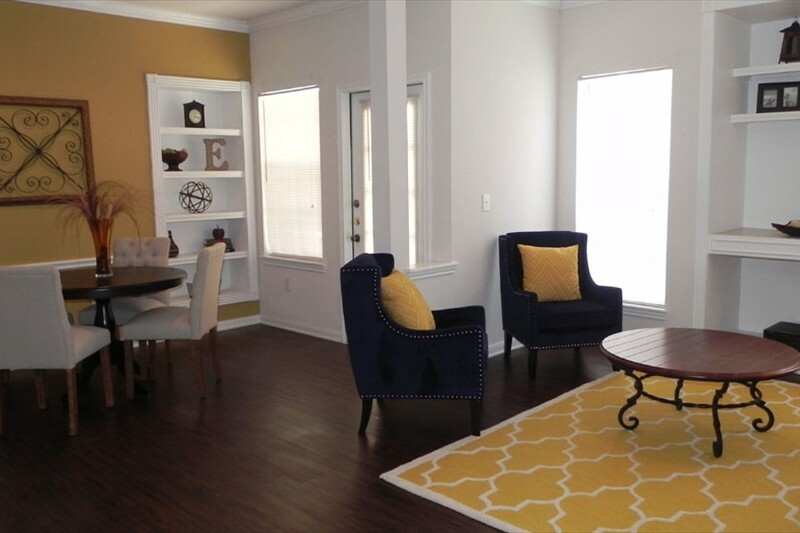 Come check out The Enclave at Buckhorn Crossing! 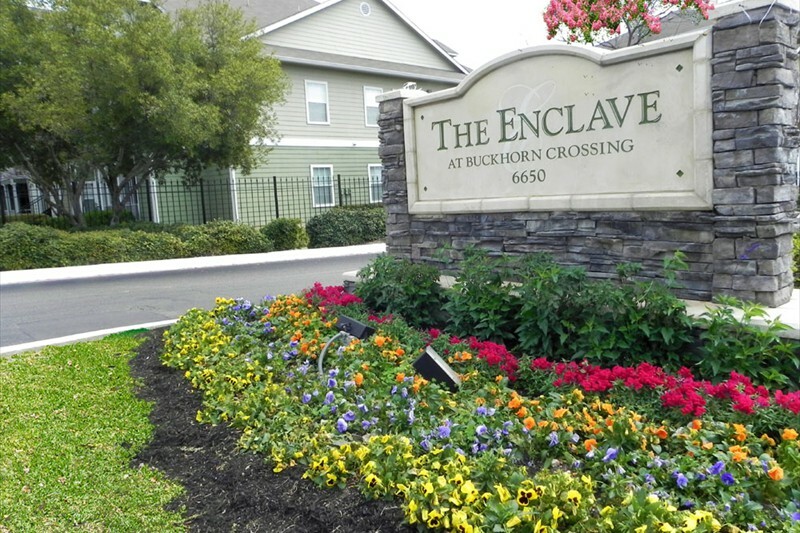 The Enclave at Buckhorn Crossing promotes equal housing opportunity and choice for all prospective residents regardless of race, color, creed, national origin, disability, or marital or familial status.